Tabs must be installed prior to retainers. 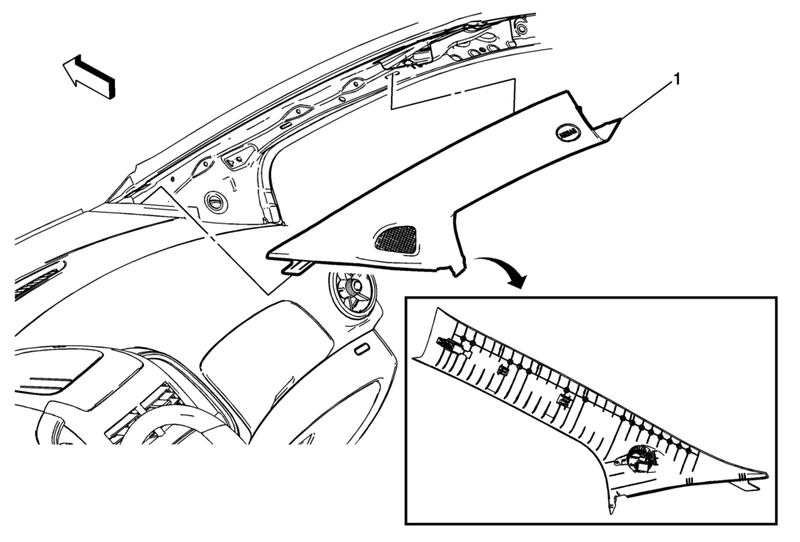 Tabs to be fully seated in the instrument panel (I/P) trim panel retainer and valance panel. Ensure the tether is reattached when installed.